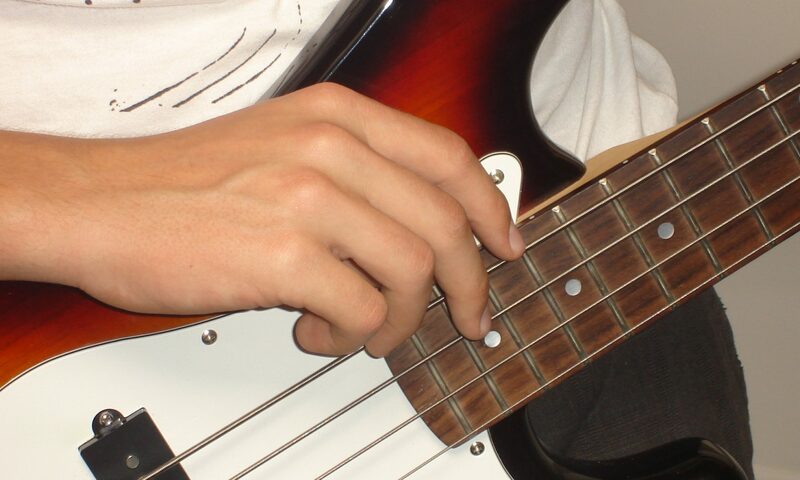 “Luke from Become A Bassist” presents another great set of five beginner bass lines! Give them a shot! “Luke from Become A Bassist” has created a video of five GREAT bass lines that you can play right away! You’ll love this list!